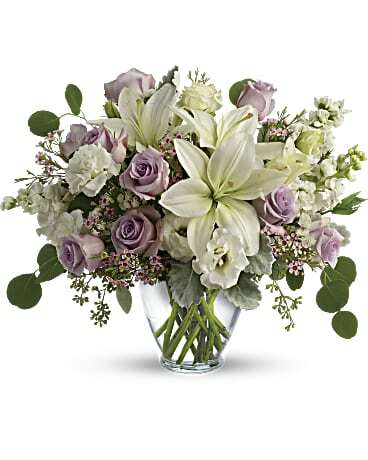 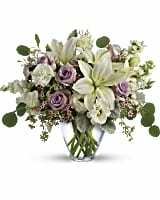 Lovely Luxe Bouquet in Victoria MN - Victoria Rose Floral, Inc.
Pamper your lovely with this luxurious lavender and cream bouquet! Ravishing roses, fragrant lilies and delicate lisianthus create a chic, sweet surprise they'll never forget. 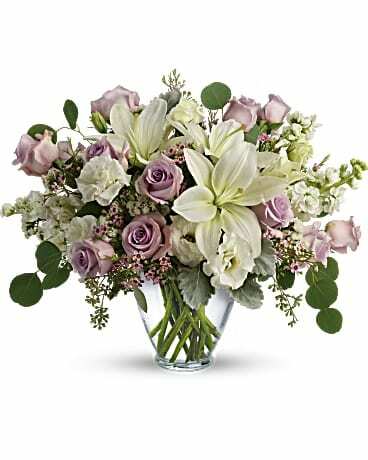 Not available for same day delivery.